I hope you get a chance to receive one of this year’s Buckles. I will be awarding them to the worthy brothers who show they have in mind at all times the ideals of the Native Sons of the Golden West. 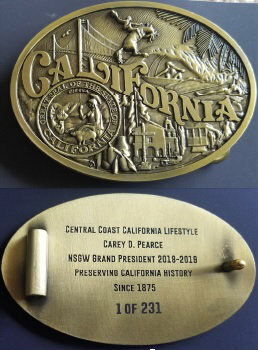 As you look at this buckle it has a little bit of me and my surroundings here on the Central Coast of California. On the top in the middle is a bucking bronc which signifies a couple of things in my life. One, is I live in Salinas California, the home of the California Rodeo. This is one of the biggest Rodeos in the World and it starts on the third full week in July each year. Wednesday night is highlighted by Professional Bull Riding. Thursday and Friday nights there is a night Rodeo which has all the events you would expect from a true Rodeo. Saturday and Sunday again have all of the events but is held during the daytime with activities running into the late night. The second significance of the bucking bronc is the ride I have had to reach this preeminent position in this organization. It has been quite a ride. At the bottom you will notice the San Juan Bautista Mission as well as a couple of pears next to it. This is from my Father’s side of the family. He was born and raised in San Juan Bautista and the family dates back to the mid-1800’s. When we were young my grandfather had pear orchards that he owned and operated under the brand “A” which was well renowned in the pear industry at the time. No, we did not get the spelling of my last name from the pear we just know how to spell Pearce the right way. Paying tribute to my Mother’s side of the family she was born in San Francisco, so I had to add the Golden Gate and the Trolley cars in memory of her. 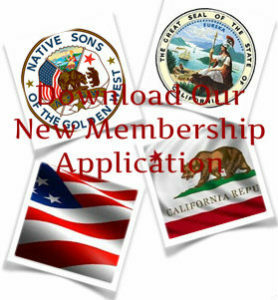 The Great Seal of California is for all of us who were born here and still consider this the greatest state of all. I added the surfer and surfer girl to represent the history of our central coast and its rich surfing heritage that adds to the “Central California Coast Lifestyle”. On the reverse I have numbered each buckle to keep the limited-edition approach that we use in bringing in new members. 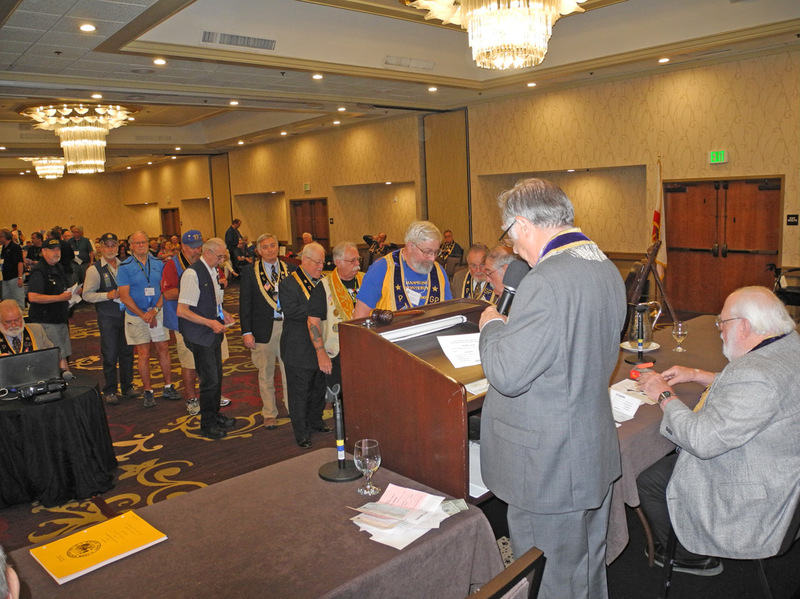 Each of you are 1 of a limited number of people within our organization that get to participate in keeping up our historic California heritage. I would hope you also pick and choose carefully who we bring into the order, but, please do bring in a couple new people in this year so that you may wear the buckle of the Central Coast. I look forward to seeing you all in the coming year!